Known as liquid gold, honey is much more than a sweet treat for your Cheerios. For centuries honey has been used for medicinal purposes as well as beauty. Dating back to Ancient Egypt, it is said that Cleopatra would frequently bathe in milk and honey. Honey is enriched with many nutrients including vitamins and antioxidants, which are good for both your internal and external health. It is also full of antibacterial components that fight acne and makes it perfect for skin and hair care. Aside from fighting acne, honey can also be used to heal and fade acne scars. The anti-inflammatory nature of honey soothes breakouts and makes it great for people with sensitive skin. Honey in skin care is also very moisturizing as it is a humectant (which draws in moisture), and aids in anti-aging as well as skin-brightening agents that give you a healthy, natural glow. Raw honey can be applied to the face on its own as a facial mask. You can simply apply honey in even layers, allow it to settle onto your face for 15-30 minutes, and then wash off. Other DIY facial treatments combine it with ingredients like yogurt and turmeric. You can also find honey as a main ingredient in many skin care lines. 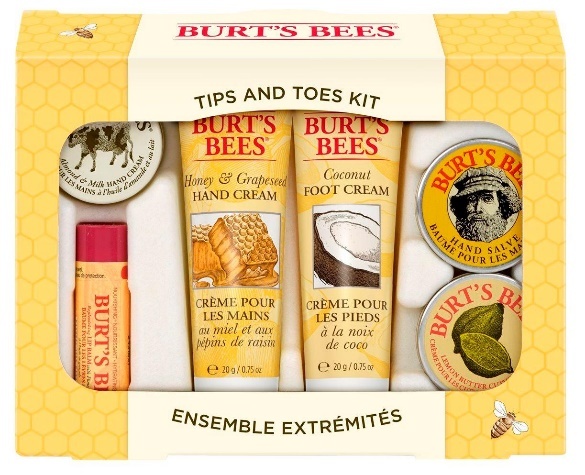 Burt’s Bee’s is very popular for its use of honey and beeswax. 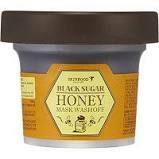 Other brands like the Body Shop and Sephora also have honey-based products in their skincare lines. Nubian Heritage, a Black-owned skincare line, has its own Black Seed and Honey line. 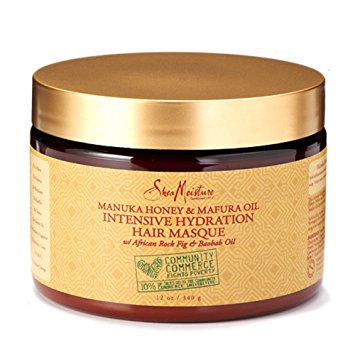 and Shea Moisture has a Manuka Honey line (their Manuka Honey hair mask is one of my top favorites! It actually works extremely well with my Type 4 hair). As you can see, honey is the ultimate beauty secret, but there would be no honey if there are no bees. As you may know, many species of bees are becoming increasingly endangered. I highly recommend researching ways to help the bees in your environment. Next time you’re in the supermarket, remember that honey is more than just a superfood.